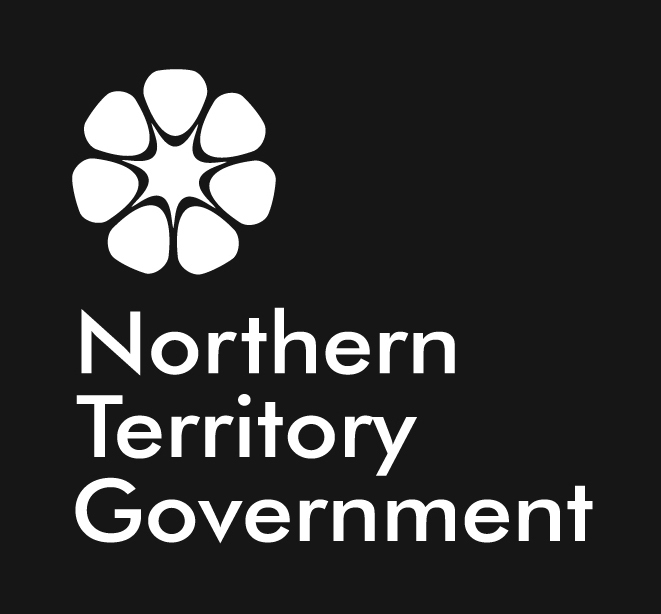 The Northern Territory has played a proud and significant role in Australia’s military history. Territorians have not forgotten the sacrifices made by men and women in wars over the past century. The Anzac Centenary is a very special time for all Australians and is one of the most significant commemorations to take place in our lifetime. The first Anzacs helped forge our national identity and define our national character. They left a strong and enduring legacy. The Borella Ride will re-enact the journey of the Territory’s only Victoria Cross recipient Albert Borella from Tennant Creek to Darwin to enlist in WWI. 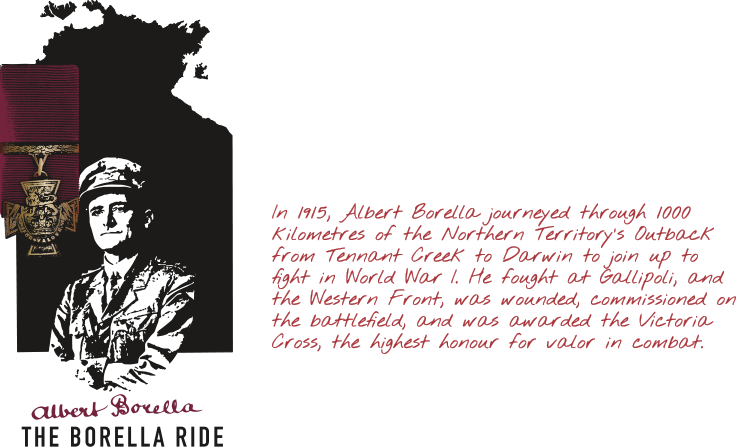 The Borella Ride highlights not only Albert Borella’s achievements, but those of many of his companions, both then and in later wars. Albert’s journey and his military accomplishments are a real embodiment of true Territory strength and resilience. For part of this journey Albert was accompanied by an Indigenous man called ‘Charlie’. However, little is known of ‘Charlie’. Australia wide approximately 500 Indigenous people enlisted during WWI. Records reveal at least three Indigenous Territorians enlisted in WWI – Private Alexander McKinnon, Private Robert Shepherd and Private Willie Allen. It is thought around 420,000 Australians enlisted for service in World War I; with 462 of those coming from the Northern Territory. Given our population of settlers numbered only several thousands, it was a tremendous achievement. During the Anzac Centenary we will remember not only the Anzacs who served at Gallipoli and the Western Front, but commemorate more than a Century of Service by Australian servicemen and women. In World War II the conflict was brought to our own backyard and the Top End of Australia endured two years of air raids. Darwin braved scores of air raids, the first taking the lives of 235 defenders and civilians. Today we see thousands of our own troops and of our American ally based here. The Northern Territory has a proud past in our country’s military history, and we honour and maintain that tradition. The Borella Ride demonstrates that commitment, and symbolizes in its progression the bravery and ability under arms so powerfully shown by Albert Borella VC, Territory soldier and hero. The Borella Ride is the Northern Territory’s flagship Anzac Centenary activity, proudly supported by the Australian and the Northern Territory governments. 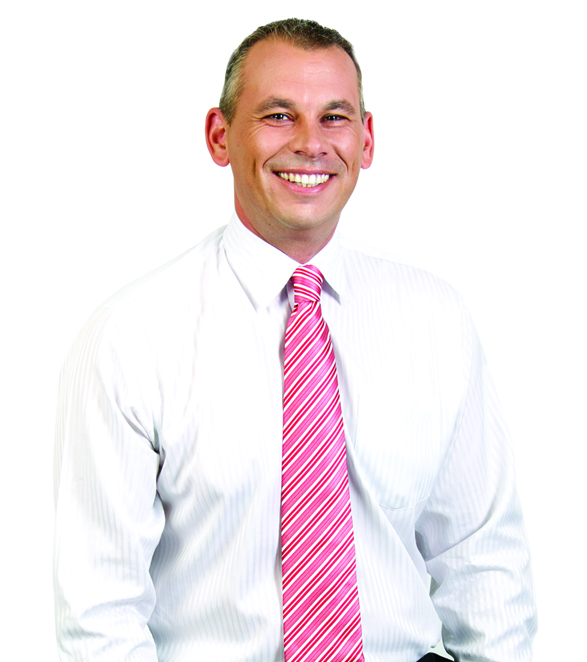 The Borella Ride is the Northern Territory’s flagship Anzac Centenary activity. Between 2014 and 2018 Australia will commemorate the Anzac Centenary, marking 100 years since our nation’s involvement in the First World War. The Anzac Centenary is a milestone of special significance to all Australians.The First World War helped define us as people and as a nation. During the Anzac Centenary we will remember not only the original ANZACs who served at Gallipoli and the Western Front, but commemorate more than a century of service by Australian servicemen and women. The Anzac Centenary Program encompasses all wars, conflicts and peacekeeping operations in which Australians have been involved. The Program aims to give all Australians the opportunity to honour the service and sacrifice of all those who have worn our nation’s uniform, including the more than 102,000 who have made the supreme sacrifice. It also aims to encourage all Australians to reflect upon and learn more about Australia’s military history, its costs and its impacts on our nation. Find out what is happening in your State!